Explore below for new Fayette County real estate. Fayette County is located approximately 50 miles east of downtown Memphis. As of the 2016 census, the population was 39,590. Its county seat is Somerville. 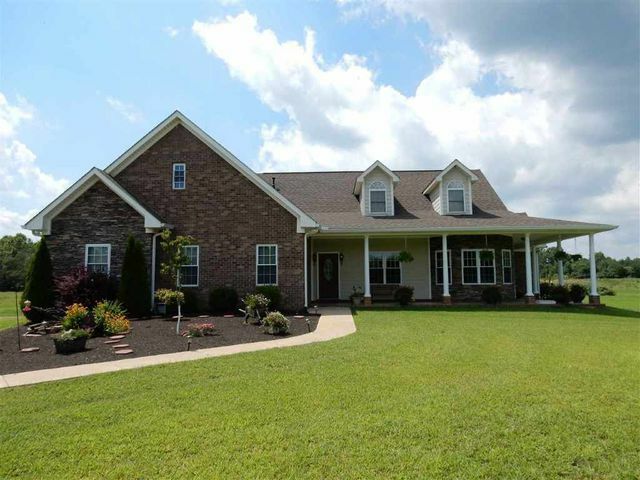 Searching for further information about properties for sale in Fayette County, TN? Arrange for a private tour by contacting your Tennessee real estate experts today! Read more about Fayette County real estate. Thinking about the purchase of a home in Fayette County? Contact the John Quinn Team, your neighborhood real estate agents, for comprehensive help in the housing market near Fayette County, Tennessee. Call us at (901) 685-6000 today! Fayette County incorporates the cities of Oakland, Piperton, Williston, Somerville, Hickory With, Gallaway, Braden, Grand Junction, LaGrange, Moscow and Rossville. Fayette County, TN has a median home value of $183,000, a median household income of $55,972, and a per capita income of $29,018. Compared to the rest of the country, Fayette County's cost of living is 9.2% lower than the U.S. average. 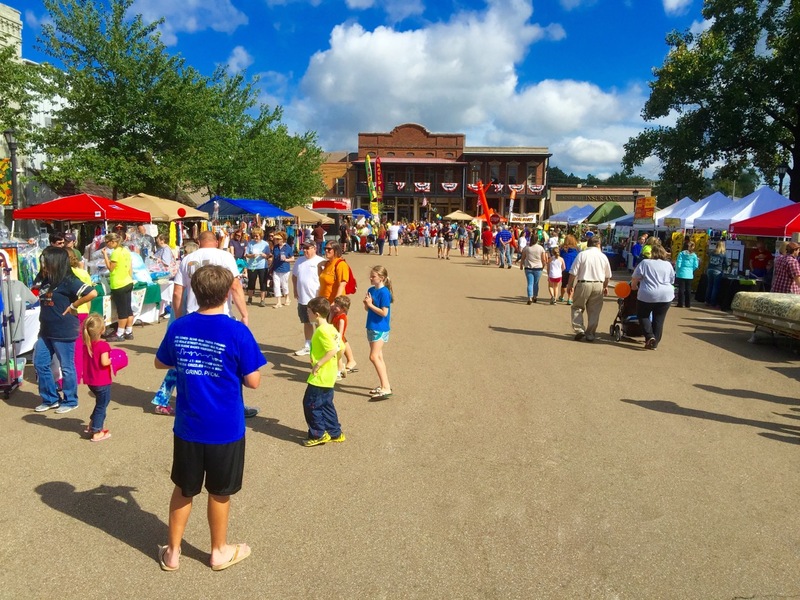 The Fayette County Cotton Festival takes place in Sommerville each September — 18 years running! You'll find a taste of Fayette County history, with family fun all in one. For the motorcycle enthusiasts, Fayette County offers the backroads that will bring nature and beauty to its fullest. Herb Parsons Lake is a reservoir lake located in Fayette County, near the town of Eads. The lake is named after Herb Parsons, an exhibition shooter. 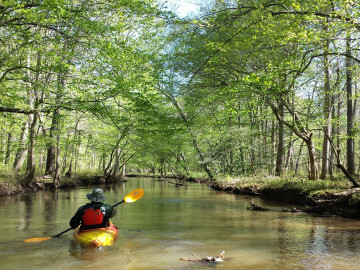 It is known primarily for its fishing, hiking and bicycle trails, and wildlife. It has several facilities such as a boat launching ramp, fish attractors, handicapped accessible fishing pier, bait and tackle, and rental boats. For the more sophicated side of life, Fayette County has the newest winery in town, the De Terra Winery, with 34 acres of history and charm. One of the newest West Tennessee winery stops welcomes a "bonafide" or "hooray" glass of red to taste or bring home in a bottle. The winding winery hills provide gorgeous views and a quiet retreat from city life. Fayette County Public Schools serves 3,700 students and families in nine learning environments. Their schools include 4 elementaries, 2 middle schools, and 1 comprehensive high school. Schools in Fayette County, Tennessee spend approximately $8,470 per student, and there are 16 pupils per teacher. 86.2% of students graduate high school, while 22.1% obtain a BA or higher. If you're purchasing a home in Fayette County, allow our team of Tennessee real estate professionals to help you buy your new house or sell your current residence. As local real estate agents, we're experts on the market dynamics unique to Fayette County real estate. Contact the John Quinn Team to learn more about buyer or seller representation in Fayette County. Interested in selling your Tennessee property? Head to our CMA page for a free Fayette County home value analysis within minutes!